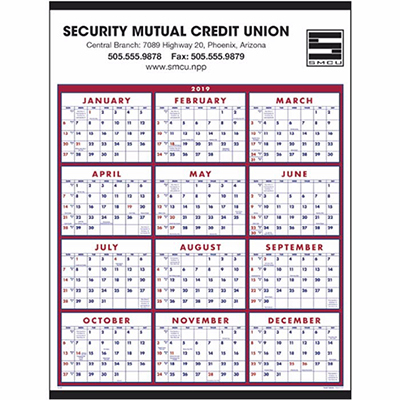 The promotional Span-A-Year Calendar can boost your brand’s visibility at trade shows and business meetings. Recipients can plan their tasks and appointments in advance. 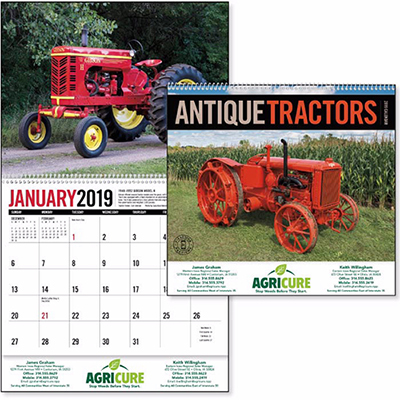 You can view all 12 months at a glance on these calendars. It is a great way to get your name out there for a whole year. Display your logo and place an order with us right now! 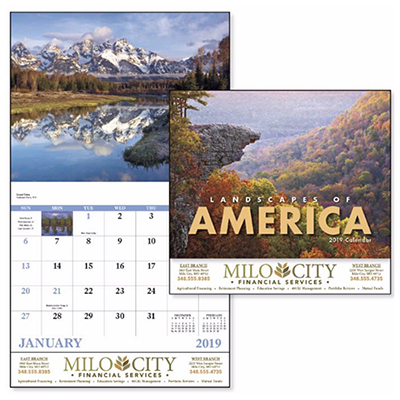 "An economical and brilliant giveaway for year-long brand exposure. Product and imprint quality is notable as well. " 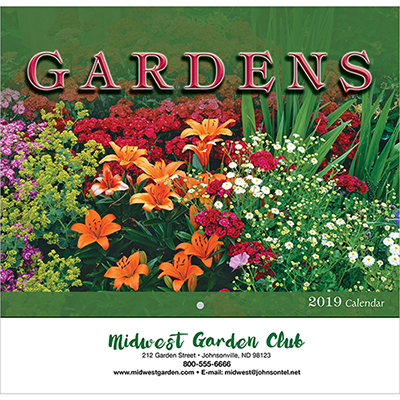 "I liked the layout of these calendars and delivery service was also faster. " 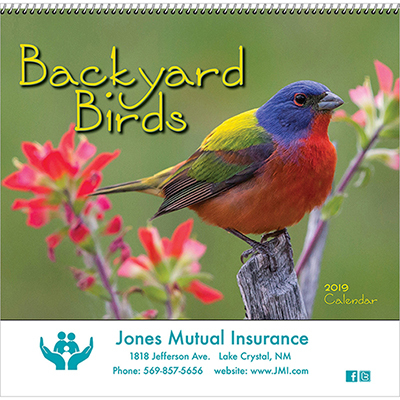 "This beautiful and colorful 2013 calendar does a good job of showcasing my brand wherever it is displayed"
Take a glance of the whole year all at once!